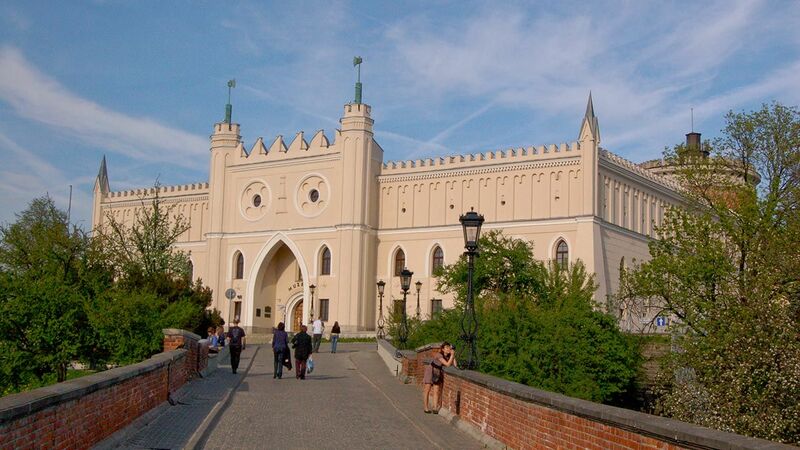 Lublin is the largest city in Eastern Poland – a country of fields, forests and lakes, an alluring place for those who like historical dwellings surrounded by natural environment. The city has a great and proud as well as tragic history. It was, for example, the place where a union between the Kingdom of Poland and the Grand Duchy of Lithuania was formed (1569), but on the other hand, the German Nazi concentration camp of Majdanek was also located in Lublin (1941-1944). 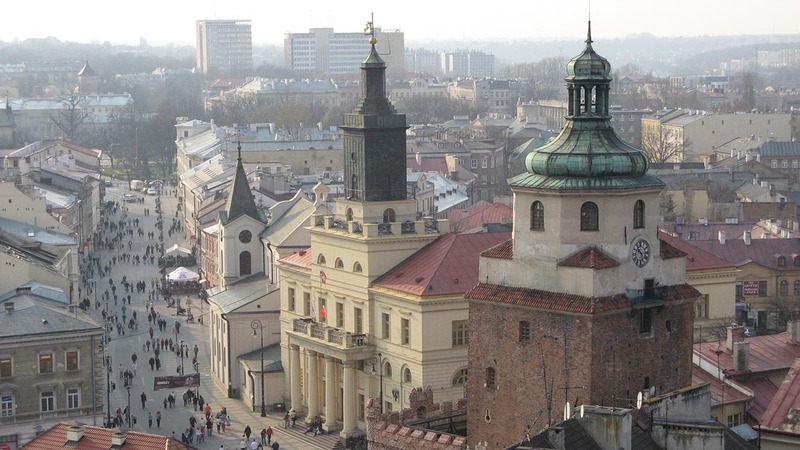 Lublin is an academic center with rich and varied educational offers from five universities. The city is the hub of cultural life, where many interesting events are held annually. To name just the major ones: the Night of Culture, Central Europe Theatres Festival “Neighbours”, the Festival of Traditional and Avant-garde Music “Kody”, the “Different Sounds” Music Festival, the International Festival Theatre Confrontations, the International Dance Theatre Festival, the Magicians' Carnival and last but not least, the Jagiellonian Fair. To learn more about the city, its history, culture, tourism, interesting events, etc. 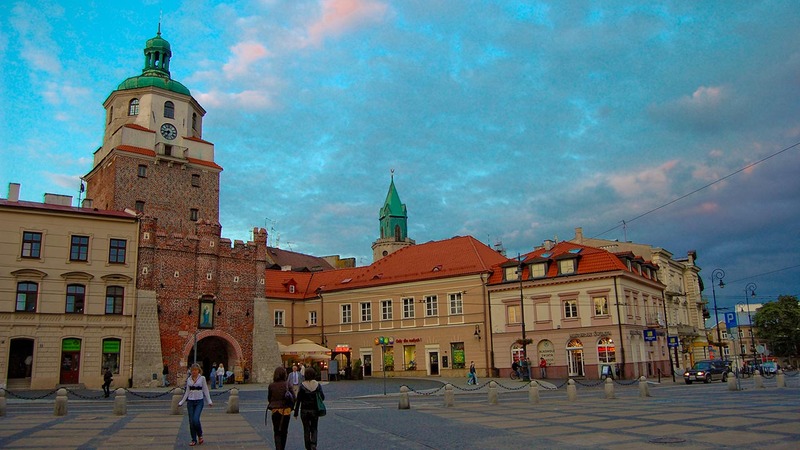 visit the “Lublin – City of Inspiration” web page.